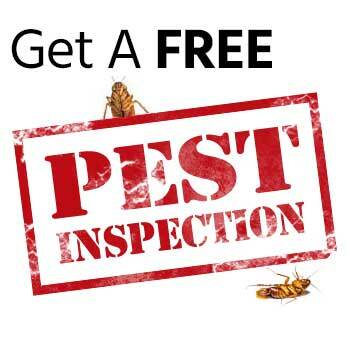 If you have a pest invasion, you know that it can be incredibly difficult to get your home free of the infestation without the help of a professional pest control service. Pests can get into anything and make their nests in places you never go, making it difficult to track them down once they have invaded. If you do get a pest invasion, no matter the type of pest, you will want to contact a business that specializes in pest control in Portland. That way you will be able to get your home back. However, there are some tricks you can do to keep the pests away from your house. While there are no guarantees, these actions can save you a lot in the long run. The first thing you will want to do is eliminate any leaks or areas with excessive moisture in your home. 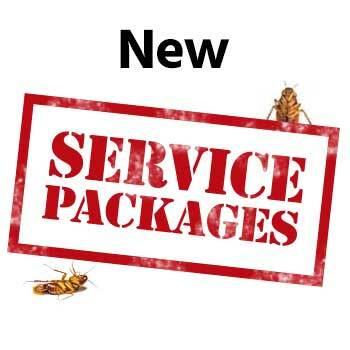 Insects and rodents are always on the lookout for ready and regular water supplies, so making sure you are not providing any can go a long way in preventing a pest invasion. Fix any leaks that you come across and be sure to clean up any areas of the home that seem to be collecting excessive moisture. Another thing insects and rodents are attracted to is food. They will find crumbs and leftovers around the house and snack on the remnants all day long. For this reason, it is very important that you always clean up after yourself. Make sure any dishes are done daily, and never leave food out for long periods of time. You will also want to ensure your pet food supply is properly sealed and in an area that pests cannot get to. You can even put your dry foods in glass or plastic containers to ensure no pests can get into them. Cardboard boxes are easy to penetrate and pests will infest your food supply. One of the other basic pest control strategies is to seal any cracks or openings in your walls, windows, and doors. You can usually tell if there are openings in these areas because air will get through and your insulation will not be as effective. Pests can get in through these openings, and once they are in, they are difficult to get out. 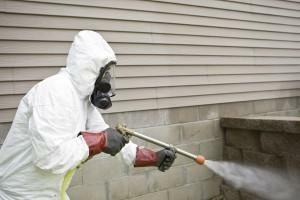 Talk to a pest control professional so you know the best methods for sealing your home. You can also get other advice to ensure you remain pest free well into the future.